How Often Should You Have A Roof Inspection? Answer: At least once per year! Whether you call an experienced professional or you climb on the roof and take a look yourself it is important that you complete a roof inspection yearly. 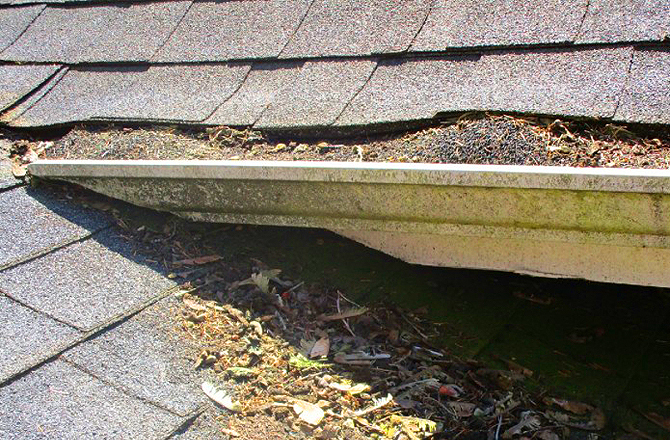 A thorough inspection will prolong the life of your roof and alert you of any leak or potential leak before it accumulates into a much bigger and more expensive problem. That said, you need to know a few things to look for if you are conducting the roof inspection yourself. 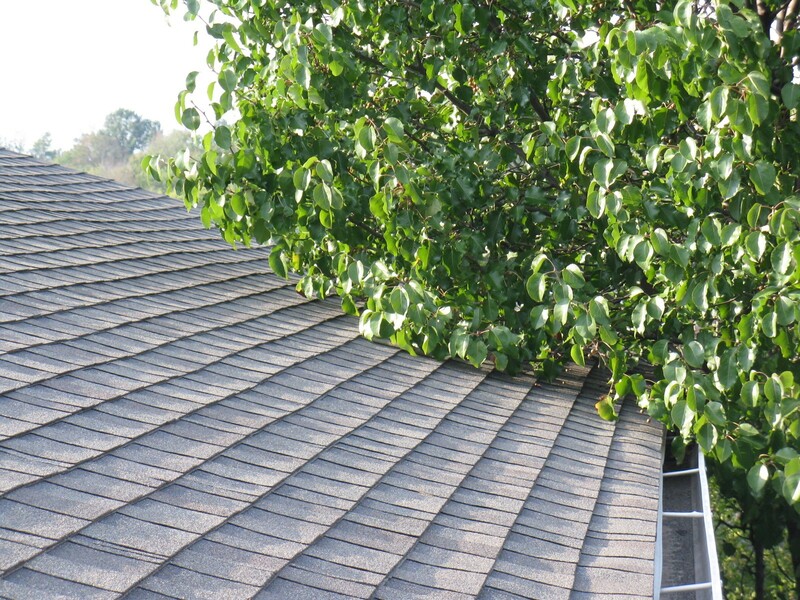 Trim back any tree limbs that have become overgrown and touch the roof. 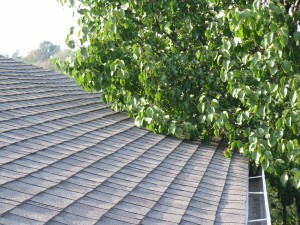 The limbs can quickly scrape away at your shingles or damage tiles. 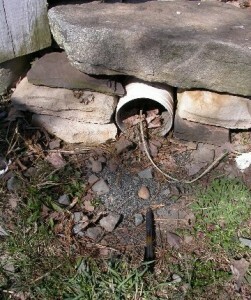 Remove any debris that has built up in the gutters to allow water to quickly and easily drain from the roof. Sitting water on your roof can create major leaks and damage. 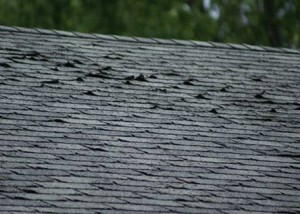 If you find something that looks like this, then chances are it is time to consider a new roof. This could be a sign of poor attic ventilation or maybe due to a bad install, but if you catch it early enough you can have it repaired. 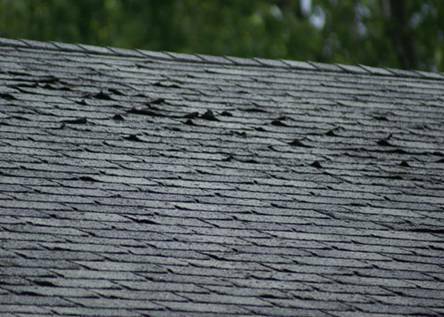 These are just several important items to look for when inspecting your roof that help prolong the life of your roof. A helpful reminder is Spring Cleaning, clean the house inside and out which includes the roof. 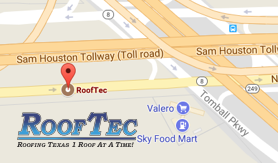 To have your roof inspected by a professional and live in the Greater Houston Area, please call 281-807-9993.